Why Choosing Friendly Insurance to prepare your tax return? We are Enrolled Agent, admitted to practice before the Internal Revenue Service. 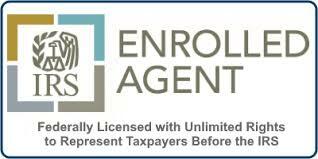 We are member of National Association of Enrolled Agents (NAEA), and Massachusetts Society of Enrolled Agents (MaSEA). More than 25 years experience in tax industry. No money paid up front, preparation fee can be deducted from your tax refund. Lower fees compare to national chain tax firms. Walk-ins welcome, no appointment needed. What is an “Enrolled Agent (EA)”?